I take a documentary style approach, honest and real. With little to no staged shots. I do my best to capture the "feeling" of the day to tell your story to share with friends, family and to relive a day that seems to go far to quick. I love to capture the little moments that are often missed. It's an investment choosing a videographer, so have a look at more examples of my work and we can go from there. 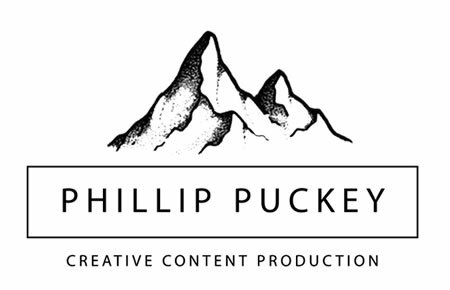 Alexia & Jay from Phillip Puckey on Vimeo.